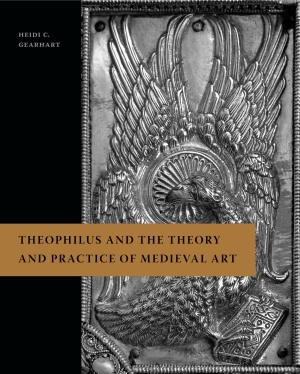 Kate Dimitrova reviews Theophilus and the Theory and Practice of Medieval Art by Heidi C. Gearhart. Read the full review at caa.reviews. 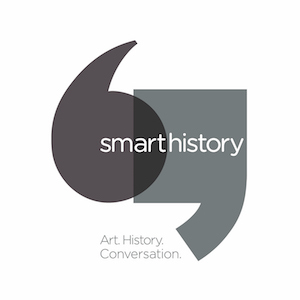 Michelle Millar Fisher writes about SmartHistory.org. Read the full review at caa.reviews.